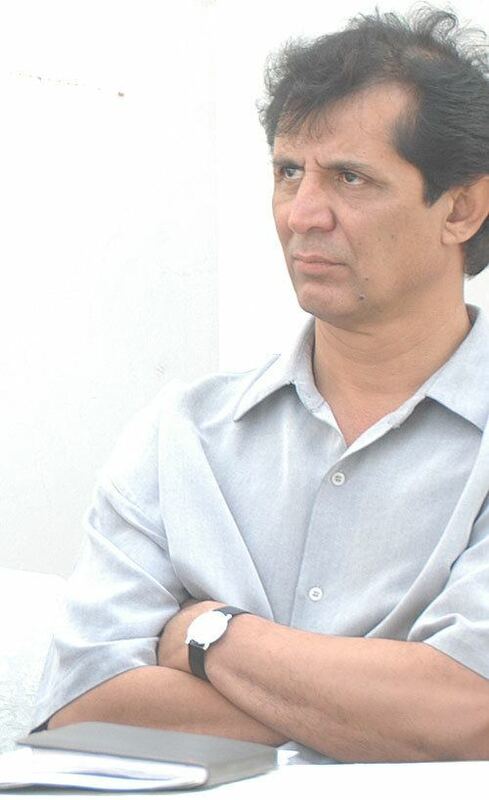 Saleem Jaffar (born November 19, 1962) is a former Pakistani cricketer who played in 14 Tests and 39 One Day Internationals from 1986 to 1992. Jaffar was born in Karachi, Sindh. Jaffar took 5 for 11 on his first-class debut in 1983–84, and in 1985–86 finished the season with 80 wickets at a Bowling average of 19. After his test career he played in the British Columbia Mainland Cricket League, in Vancouver, BC, Canada. He made both Test and ODI debuts against West Indies the season of his international call-up. His tour of England in 1987 was ended by injury. 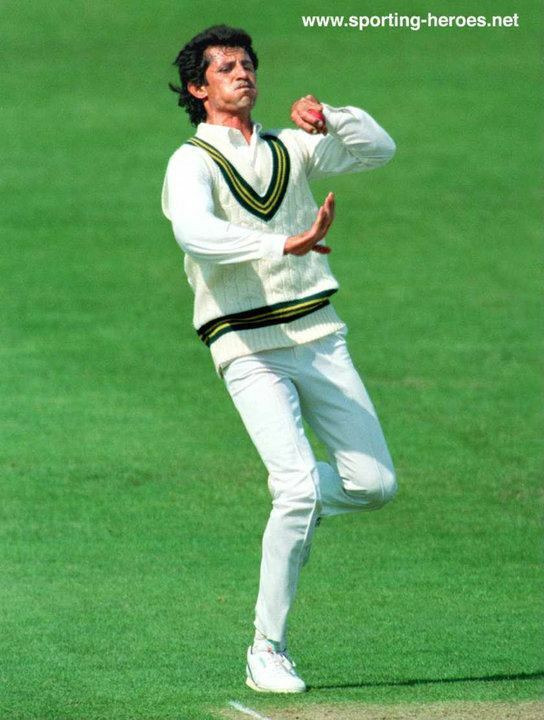 Against England at Karachi in 1987–88 he took five wickets and was selected for the tour of the Caribbean that followed. Against New Zealand at Wellington in 1988–89, he took match figures of 8 for 134, including his only Test five-for. In 2007 he was appointed as a selector for the Pakistan national cricket team.